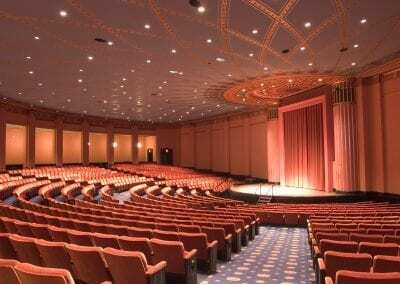 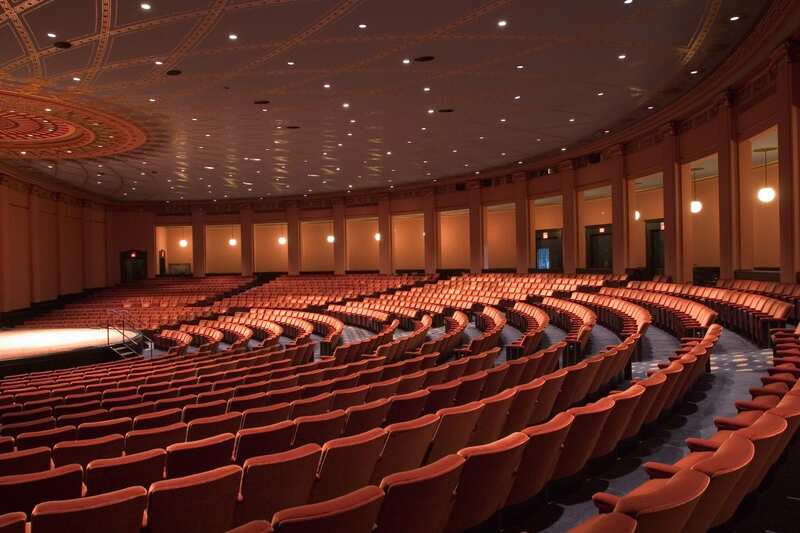 The Rackham Auditorium is one of campus’ most beautiful facilities. 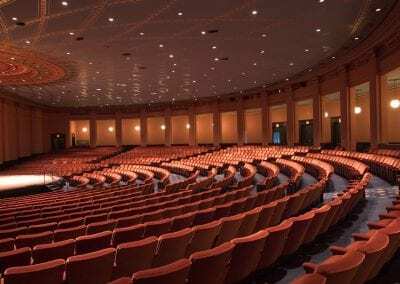 Used for lectures, conferences, recitals, commencement and awards ceremonies, the Auditorium seats approximately 1,100 people. 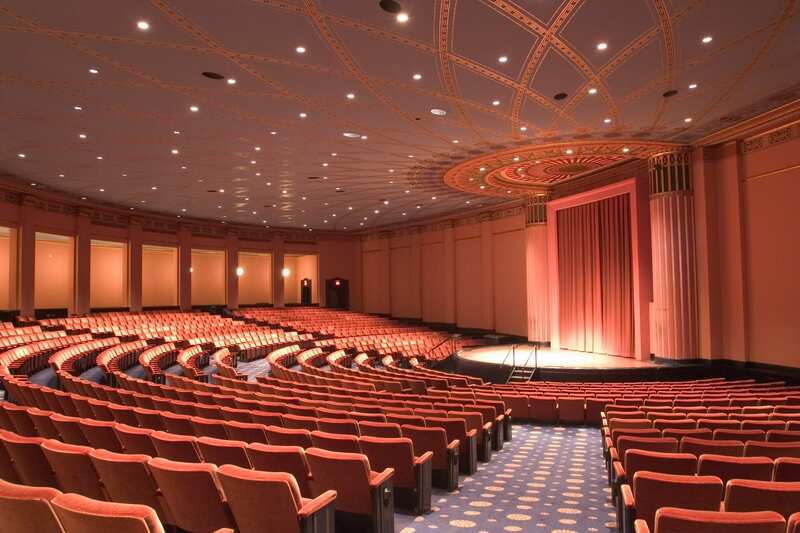 For information on the Rackham Auditorium, please contact the University Productions office at (734) 647-3327.